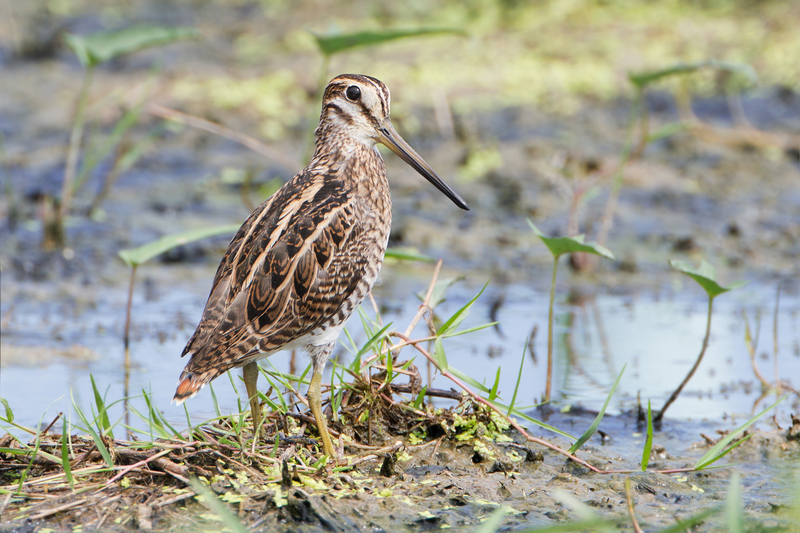 As the snipe flies, hunters had great difficulty estimating a correct aiming lead for the bird’s erratic flight pattern. 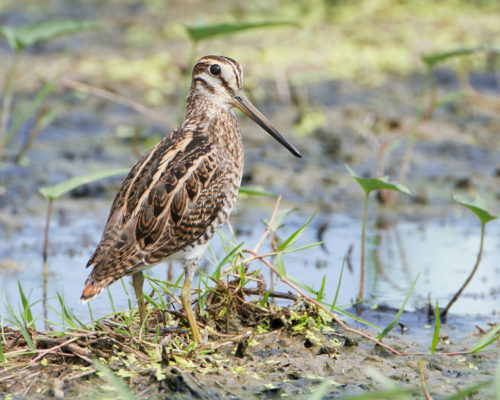 The difficulties involved in hunting snipe gave rise to the term “sniper”, referring to a skilled anti-personnel military sharpshooter. So what does a bird have to do with a Sniper? 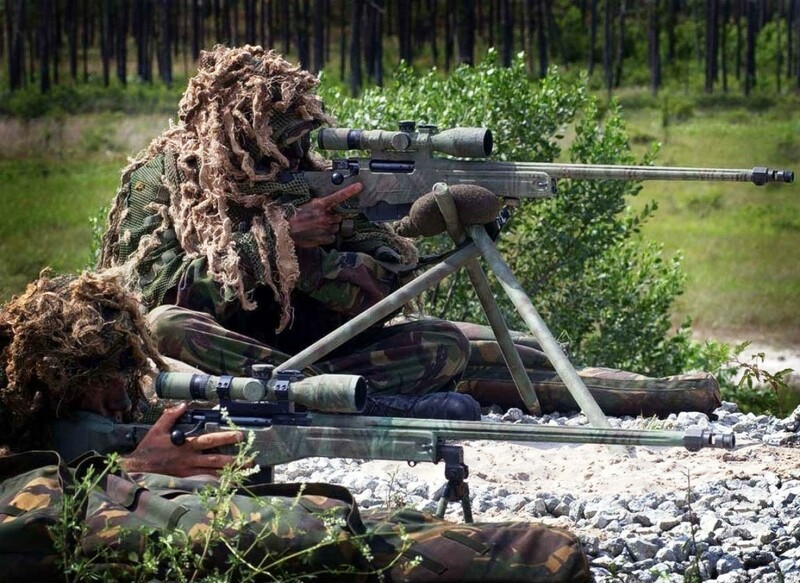 The term “Sniper” originated from the British occupation of India in the 1800’s where the British Officers often hunted the elusive snipe as a hunting pastime. 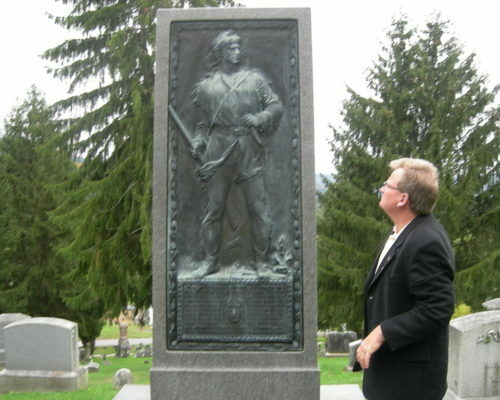 Timothy Murphy (1751–1818) was a rifleman in the Revolutionary War. At the Battle of Bemis Heights (Second Battle of Saratoga) on October 7, 1777, Murphy is reputed to have shot and killed Sir Francis Clerke and General Simon Fraser. Murphy was an “expert marksman”, defined as being “able to hit a seven inch target at 250 yards”. In July 1777, this skill led to Murphy joining Daniel Morgan’s newly formed Morgan’s Riflemen. 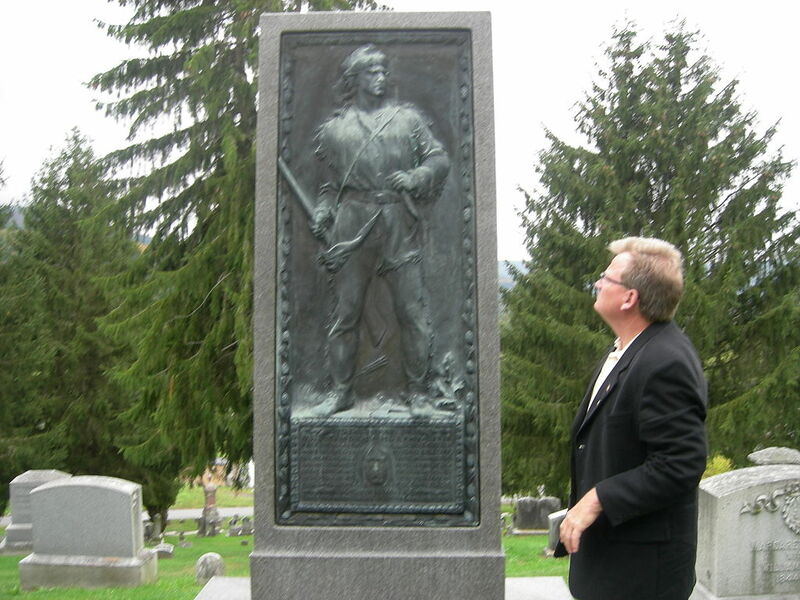 Later that year, he was selected as one of 500 handpicked riflemen to go with General Daniel Morgan to Upstate New York to help stop General John Burgoyne and the British Army. 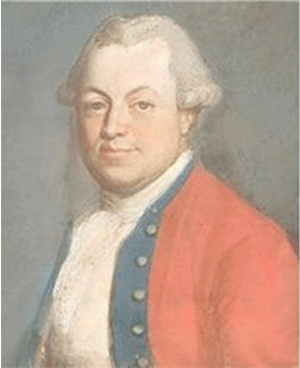 As the battles around Saratoga raged, the British, having been pushed back, were being rallied by Brigadier General Simon Fraser. Benedict Arnold rode up to General Morgan, pointed at Fraser and told Morgan the man was worth a regiment. Morgan called on Murphy and said: “That gallant officer is General Fraser. 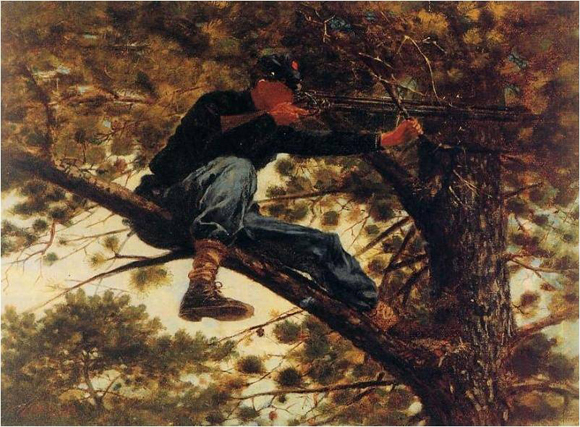 I admire him, but it is necessary that he should die, do your duty.” Murphy scaled a nearby tree, took careful aim at the extreme distance of 300 yards, and fired four times. The first shot was a close miss, the second grazed the General’s horse, and with the third, Fraser tumbled from his horse, shot through the stomach. General Fraser died that night. British Senior officer Sir Francis Clerke, General Burgoyne’s chief aide-de-camp, galloped onto the field with a message. Murphy’s fourth shot killed him instantly. The British Whitworth rifle, used greatly during the American Civil War. Some of these rifles were fitted with a scope on top of the barrel, thus creating the first actual sniper rifle. The Whitworth rifle was arguably the first long-range sniper rifle in the world. 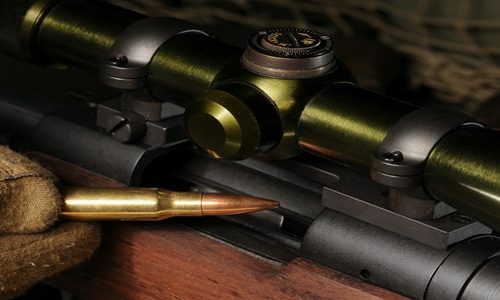 Designed by Sir Joseph Whitworth, a prominent British engineer, it used twisted hexagonal barrels instead of traditional round rifled barrels, which meant that the projectile did not have to bite into grooves as was done with conventional rifling. His rifle was far more accurate than the Pattern 1853 Enfield, which had shown some weaknesses during the recent Crimean War. At trials in 1857 which tested the accuracy and range of both weapons, Whitworth’s design outperformed the Enfield at a rate of about three to one. The Whitworth rifle was able to hit the target at a range of 1.5 times the distance of the Enfield..
During the Crimean War in the 1850s, the first optical sights were designed for fitting onto the rifles. Much of this pioneering work was the brainchild of Colonel D. Davidson, using optical sights produced by Chance Brothers of Birmingham. 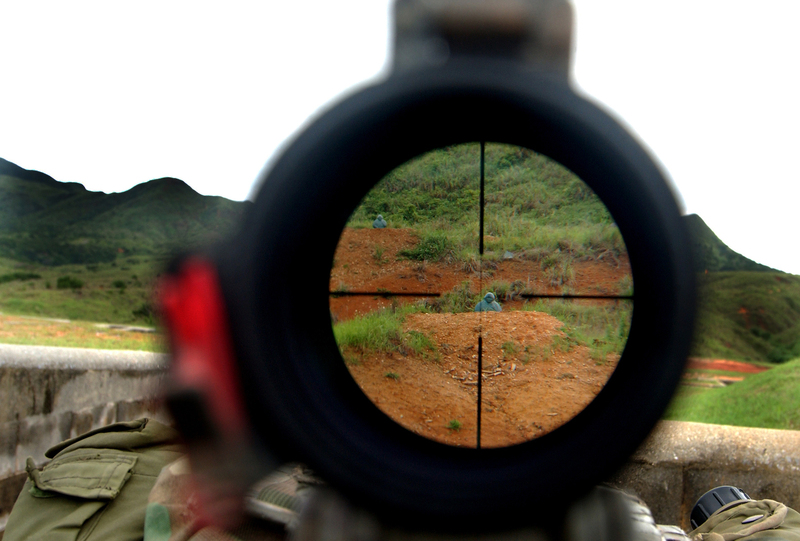 This allowed a marksman to more accurately observe and target objects at a greater distance than ever before. The telescopic sight, or scope, was originally fixed and could not be adjusted, which therefore limited its range. By the 1870s, the perfection of breech loading magazine rifles led to sniper rifles having “effective accurate” ranges of up to a mile away from its target. During the Boer War, the latest breech-loading rifled guns with magazines and smokeless powder were used by both sides. The British were equipped with the Lee-Metford rifle chambered in .303, while the Boers had received the latest Mauser rifles from Germany. In the open terrain of South Africa the marksman was a crucial component in battle. 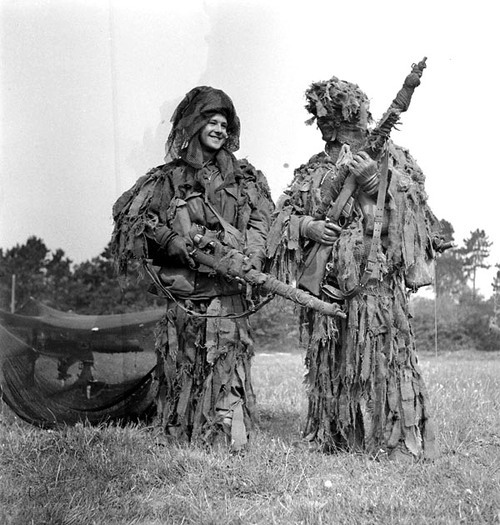 The ghillie suit was developed by Scottish gamekeepers as a portable hunting blind. The term ghillie references Ghillie Dhu, derived from gille, the Scottish Gaelic for “servant”. Lovat Scouts, a Scottish Highland regiment formed by the British Army during the Second Boer War, is the first known military unit to use ghillie suits. In 1916, Lovat Scouts went on to become the British Army’s first sniper unit and who were renowned for their expert marksmanship and their stalking skills. 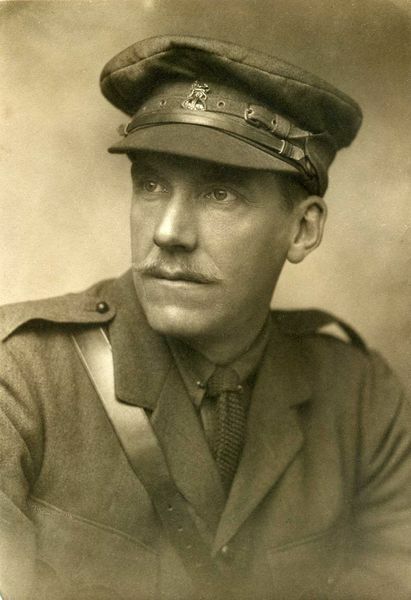 Hesketh Hesketh-Prichard, a WW1 British Army officer who started the first formal military sniper school, said of them that “keener men never lived”. During both World Wars and the Korean War, a number of Lee–Enfield rifles were modified for use as sniper rifles. During the Second World War, standard No. 4 rifles, selected for their accuracy during factory tests, were modified by the addition of a wooden cheek-piece, and telescopic sight mounts designed to accept a No. 32 3.5× telescopic sight. The accuracy requirement was ability to place 7 of 7 shots in a 5 inches (12.7 cm) circle at 200 yards (183 m). The wooden cheek-piece was attached with brass screws. Initial production was 1,403 conversions of 1931-1933 troop trials No. 4 Mk. I rifles at RSAF. These were converted in late 1941 and into the latter part of 1942. Then, the work was assigned to Holland & Holland, the famous British sporting gun manufacturers. The L42A1 was brought into service in 1970 and was built from the Lee Enfield but equipped with a heavy barrel chambered in 7.62NATO (.308Win). The conversion programme was carried out at Royal Small Arms Factory Enfield from 1970 to 1971. About 1,080 rifles were converted. A new hammer-forged heavy 7.62×51mm NATO barrel was installed, with four-groove, right hand twist rifling instead of the five-groove left-hand Enfield-type rifling used in .303 British barrels. The heavier barrel was free-floating, which meant that the required accuracy standard could be achieved without the barrel bearing against the wooden fore-end, as had been the case with the No.4 MkI(T). 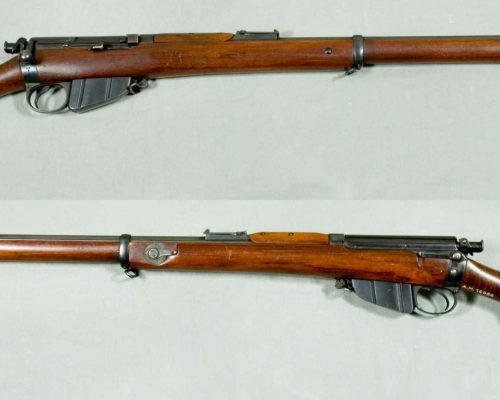 Therefore the woodwork was modified by shortening the fore-end to 1/2″ in front of the middle band, and a new design upper handguard was fitted. The No. 32 3.5 power telescopic sight was refurbished and the bullet drop compensation on the elevation drum modified for the ballistic characteristics of the 7.62×51mm NATO cartridge in 50 m (55 yd) increments out to 1,000 m (1,094 yd). In the mid 1980s the L96A1 replaced the L42A1. This was a huge step forward in terms of precision and optical quality with Schmidt und Bender providing the 6×42 fixed power optic. In 1996 this excellent rifle system was updated with the AW (Artic Warfare) model. Improvements were made to facilitate use in cold climate a higher power 3-12 variable scope was fitted, and chamberings were offered in .300 Winchester Magnum (AWM) as well as .338 Lapua Magnum which was designated the L115A1. It was not until World War I, that sniper rifles began to be used more regularly in battle and certain soldiers given specialized training to use such a rifle. 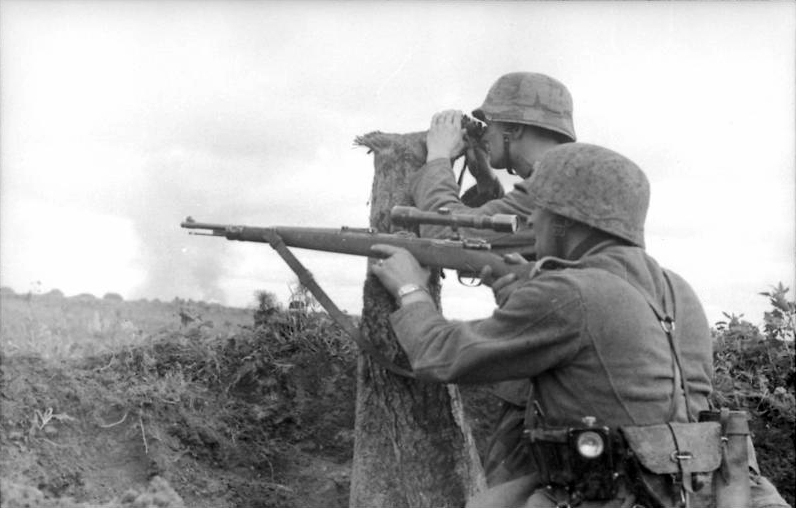 In Germany these trained snipers were given rifles with telescopic sights, which illuminated at night in order to improve their accuracy. 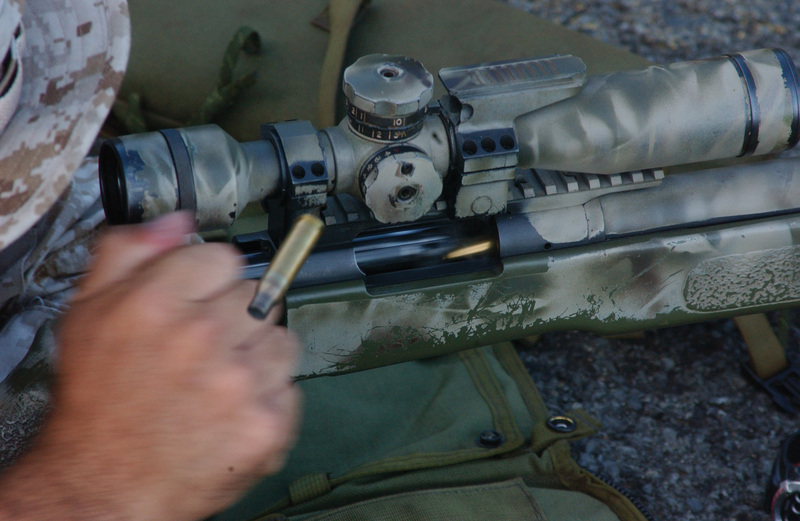 German gunsmiths fitted the scope above the barrel for optimal accuracy. 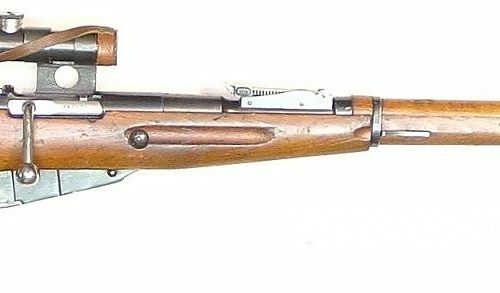 During World War II, the (7.62×54mmR) Mosin-Nagant rifle mounted with a telescopic sight was commonly used as a sniper rifle by Russian snipers. During the War, the accuracy of the sniper rifle was greatly improved. 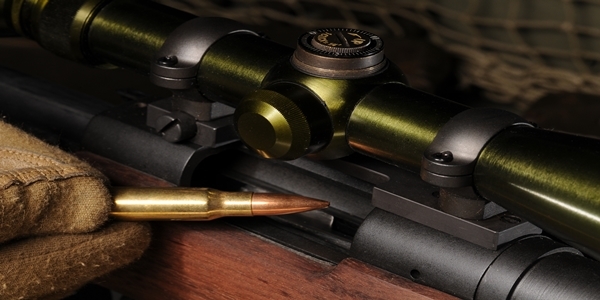 By the end of World War II snipers were reported to provide “reasonable accuracy” over 600 m (656 yd) with anything over this range being unpredictable. 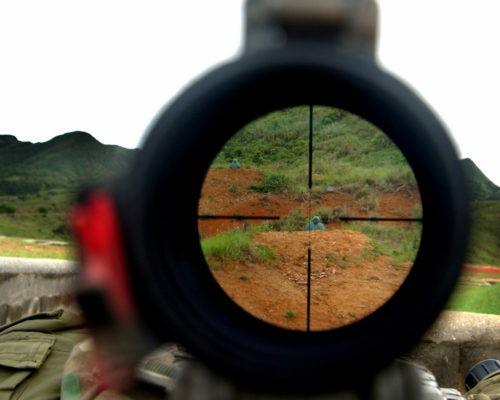 It was during World War I and II that the word ‘sniper’ began to be used commonly, whereas previously those who were armed with sniper rifles were referred to as sharpshooters, or marksmen. These marksmen, wielding sniper rifles, had a drastic and demoralizing effect on the battlefield. Soldiers would often remain hidden in foxholes, or trenches so as not to expose themselves to the deadly accuracy of a sniper. Some soldiers even began to disregard orders from commanding officers to protect against potential harm, which thus broke down the chain of command on the battlefield. 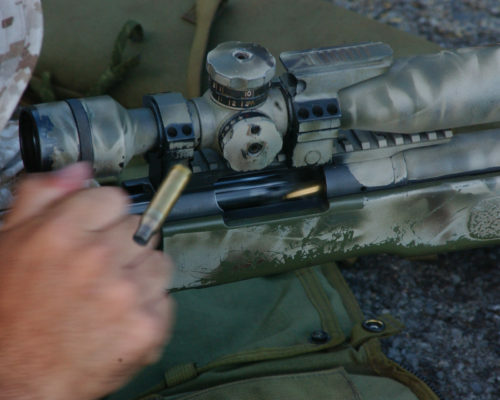 The sniper rifle soon acquired the reputation of being one of the most effective and ruthless weapons of war. 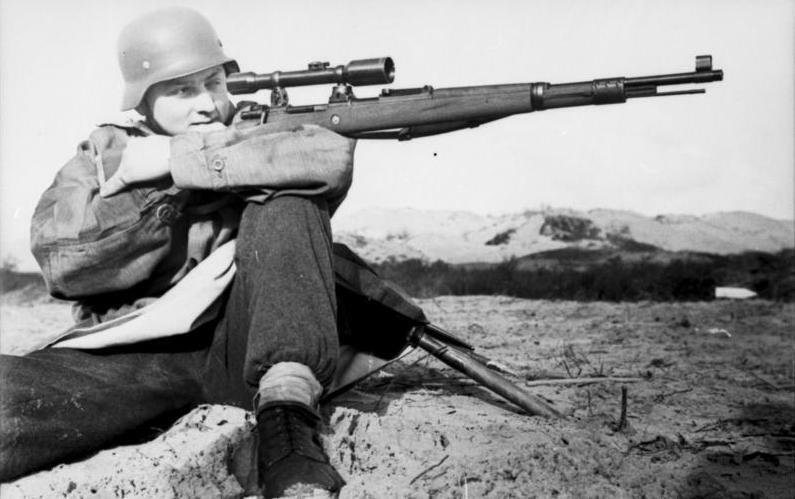 Though sniper rifles had proved to be extremely effective in combat, there was still a great reluctance for many militaries to adopt a trained sniper regiment. 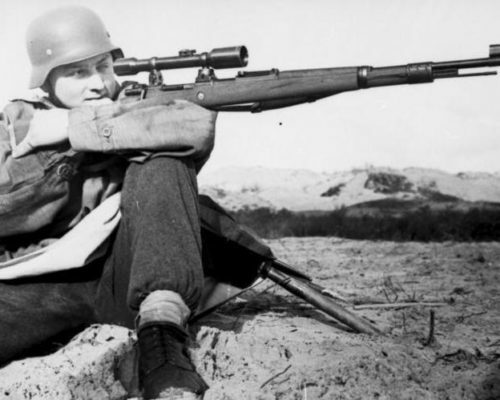 To effectively use a sniper rifle a soldier had to go through particularly rigorous training, and most people did not make it past the first week. Sniper training was so expensive to conduct that even until as recently as 1970, the reasoning for having trained snipers as a part of an army was deemed questionable. In Britain, sniper rifles were not seen as being an integral part of an army until after the Germans boasted so much success with sniper teams during the early months of World War I. The British army advisors supposed that the telescopic sights attached to sniper rifles were too easily damaged and thus not well suited for military use. However, they soon realized that these telescopic sights could be improved and made sturdy enough to withstand a sniper rifle shot. Vietnam War era sniper rifles, US Army XM21 (top) and USMC M40 (bottom). Sniper rifles have continued to be used consistently throughout the later part of the 20th century in Korea, Vietnam and the Middle East as an integral part of the modern style of guerilla warfare. The durability, accuracy and power of modern sniper rifles are beyond anything in use even 10 years ago and would seem amazing in comparison to any World War II sniper rifles. Now sniper rifles are extremely reliable and are able to fire repeatedly without losing accuracy, whereas earlier sniper rifles would lose accuracy the more consistently they were used due to wear and tear. 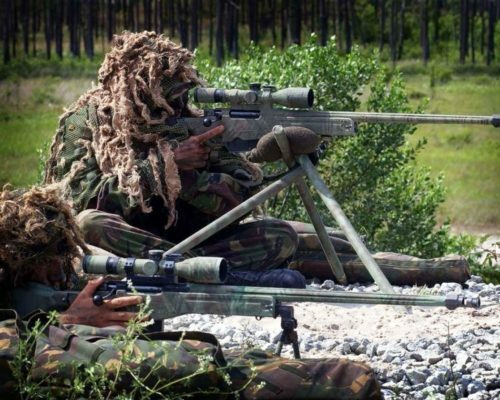 Sniper rifles continue to be adapted and improved upon with the effective range of modern sniper rifles well exceeding 1,000 m (1,094 yd), which make it one of the most accurate, deadly and efficient weapons in use now.